colours available contact us or phone 02 4365 3698. 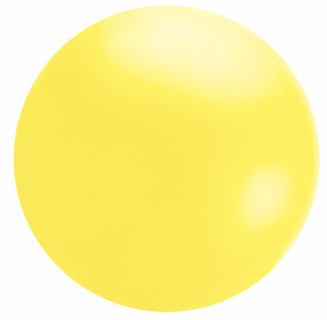 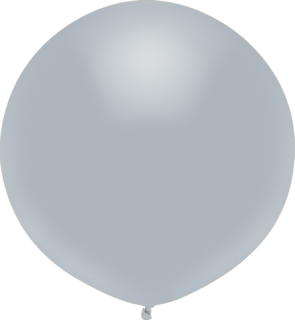 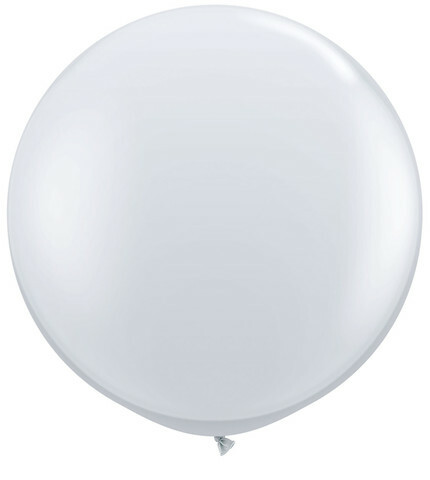 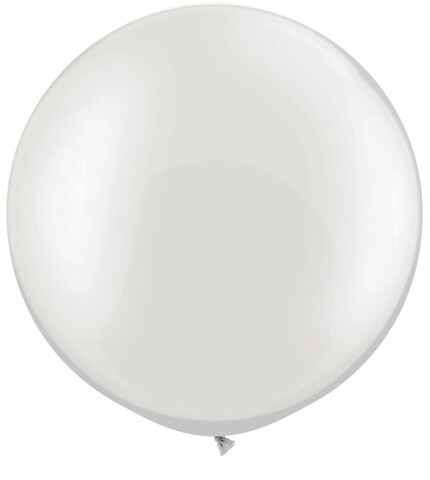 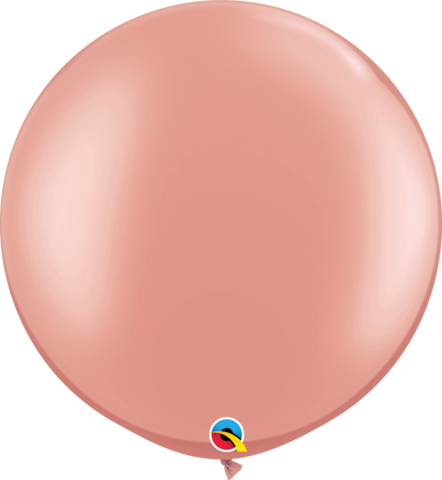 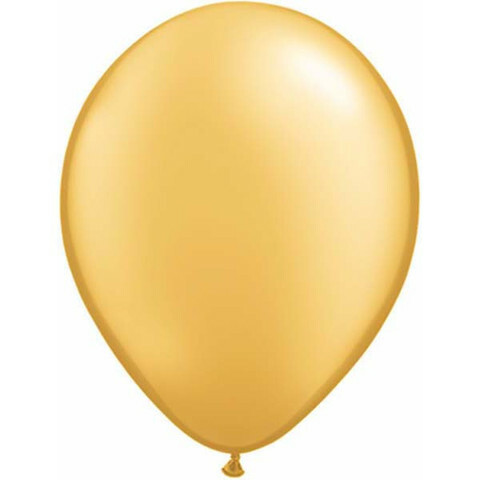 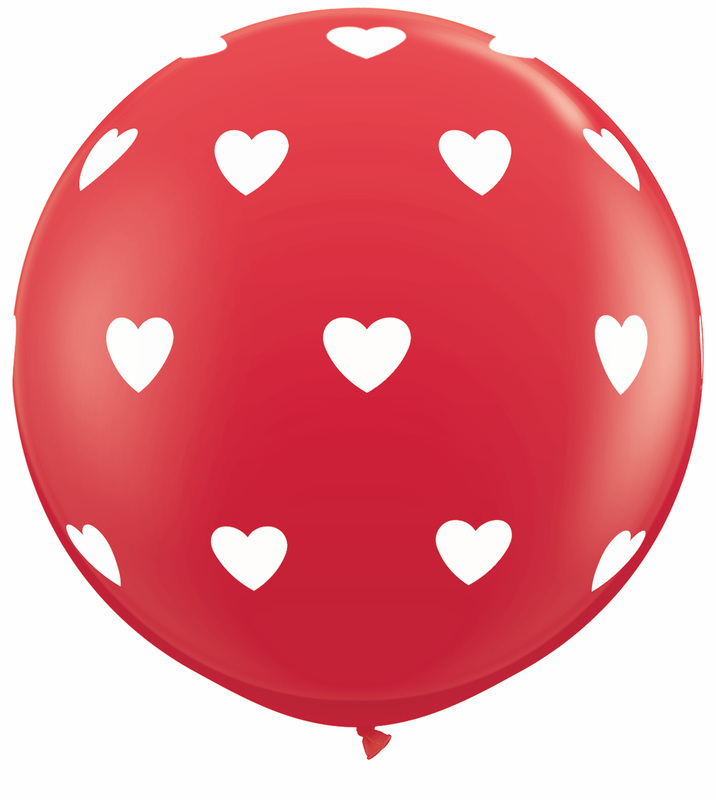 ​Go to latex colour chart in the balloons. 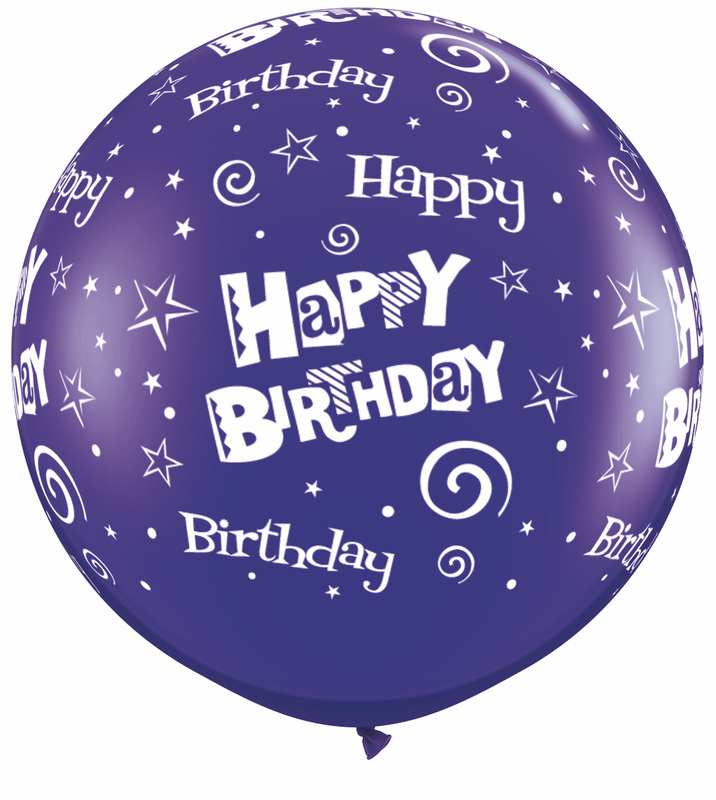 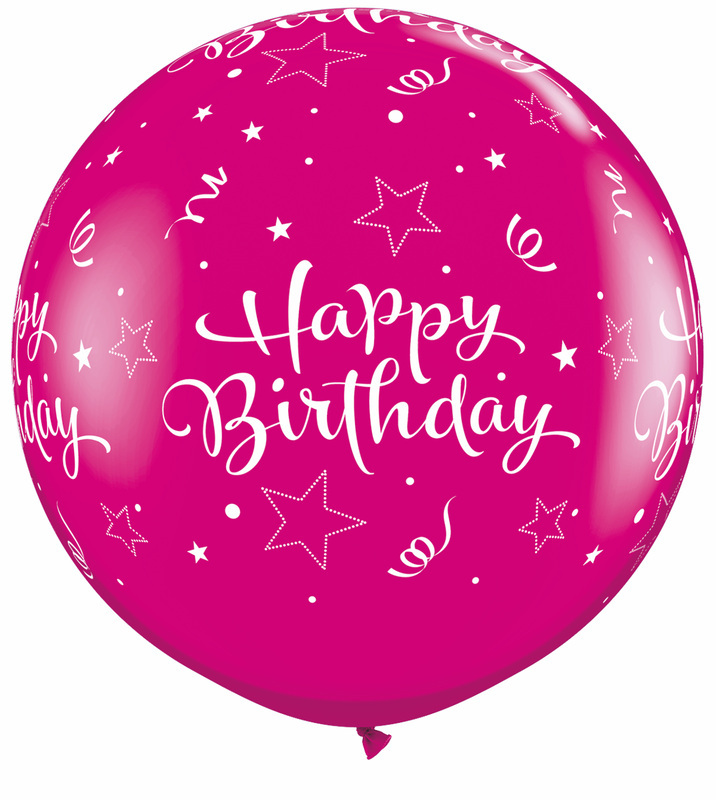 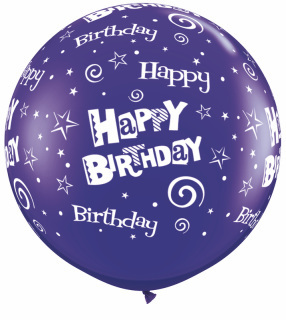 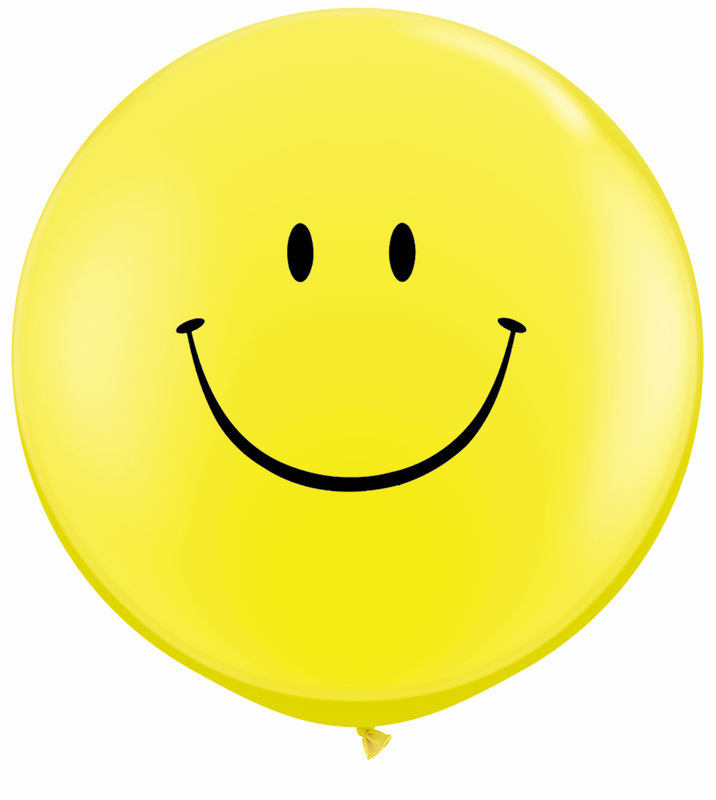 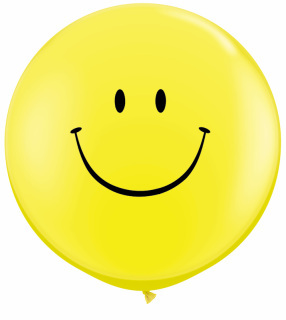 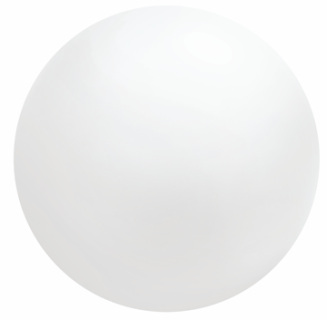 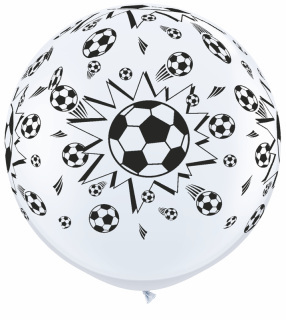 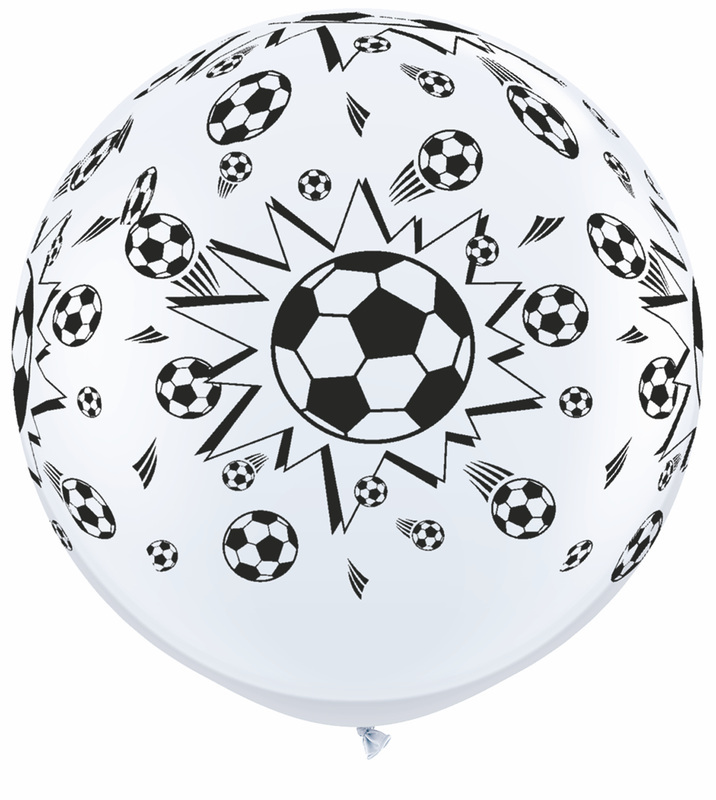 * Note: This balloon inflates to a round shape not as photo.